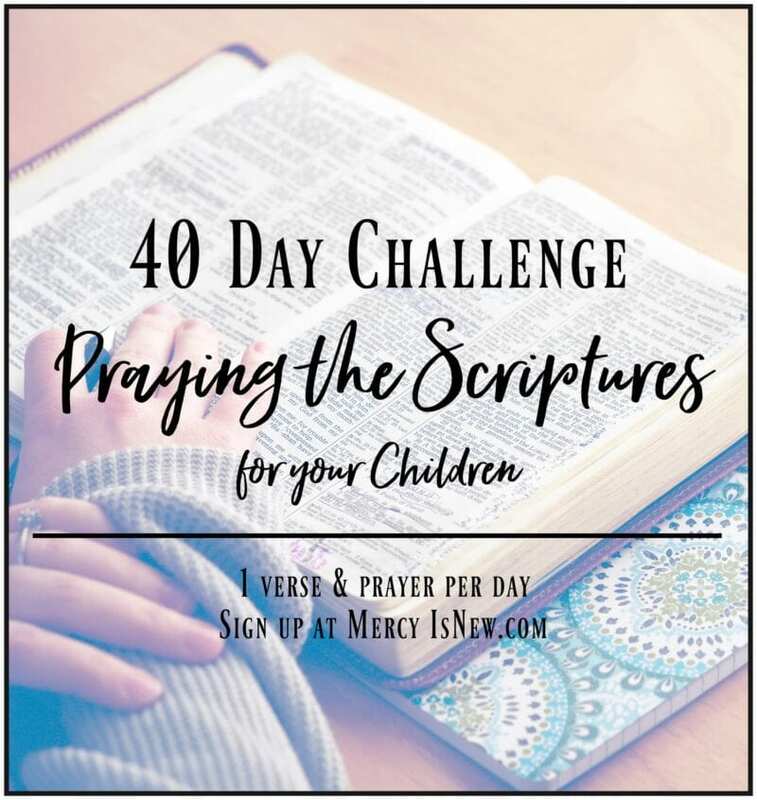 Welcome to this 31 day series where we will spend 31 days covering our homes in PRAYER!! We are also reading Radical Hospitality: Benedict’s Way of Love together and each day I will share a new quote from this amazing book. PLEASE join us in the comments section as we journey through learning to love others as Jesus loves us! Read more details about this series and the book club here. 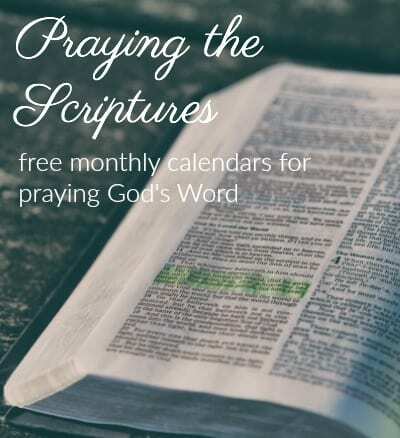 Read Day 1 here & print your October calendar of verses to pray. God, grant peace in our home. I would LOVE to hear from you in the comments! How are you liking the book? What struck you the most?? These quotes pierced my heart. I began thinking of those who I might NOT invite to my home. I began thinking about those who annoyed me. I began thinking about my selfishness. 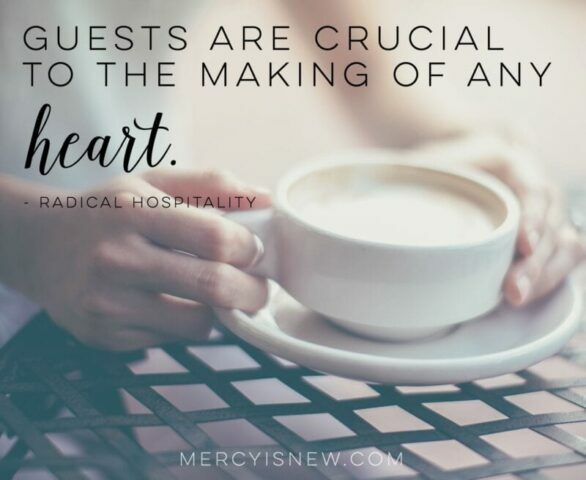 When we have guests over, we cannot be selfish…we need to see to their needs and their wants, we need to focus on someone other than ourselves — in other words, “guests are crucial to the making of any heart.” My heart, especially! Think about what happens when you have guests over – even guests you love! You are preparing your home, your family, your heart to SERVE OTHERS. Now, take it a step further and invite the annoying ones, the needy ones…And then I realized, these are the very ones I need to have into my home and into my heart. These are the ones making me more like Jesus. Who is different from you? Who lives a totally different lifestyle? Or maybe they annoy you? Or maybe their kids annoy you? Or maybe you’ve just never thought of inviting people who aren’t in your immediate circles into your homes. 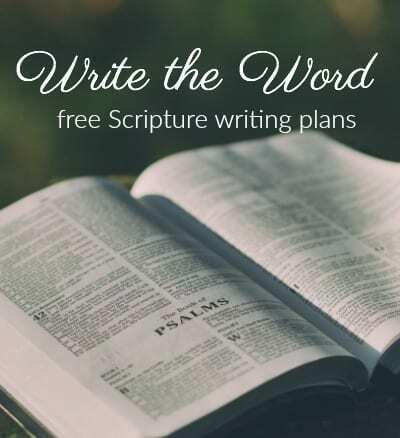 Ponder why this is…and ponder how inviting these into your homes and into your hearts can begin to OPEN your heart to them as well as to Jesus.